Revered UK label, tastemaker and authority Renaissance, the label that has not only been at the forefront of the electronic DJ scene but documented its navigation into popular culture have honored a landmark 25 years by inviting Hamburg based DJ and super producer Solomun to rework a timeless classic - one of a number of tracks that shaped the labels early years. The timeless classic Jam & Spoon Watch Out For Stella Mix is featured on the B Side. 'Renaissance The ReMix Collection'. Is a concept focused on introducing new ears to seminal tracks that have remained significant and iconic to Renaissance for over two decades. 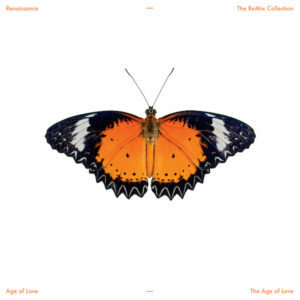 True to form Renaissance highly collectable vinyl products will be beautifully packaged and presented in box set form and available as limited editions.